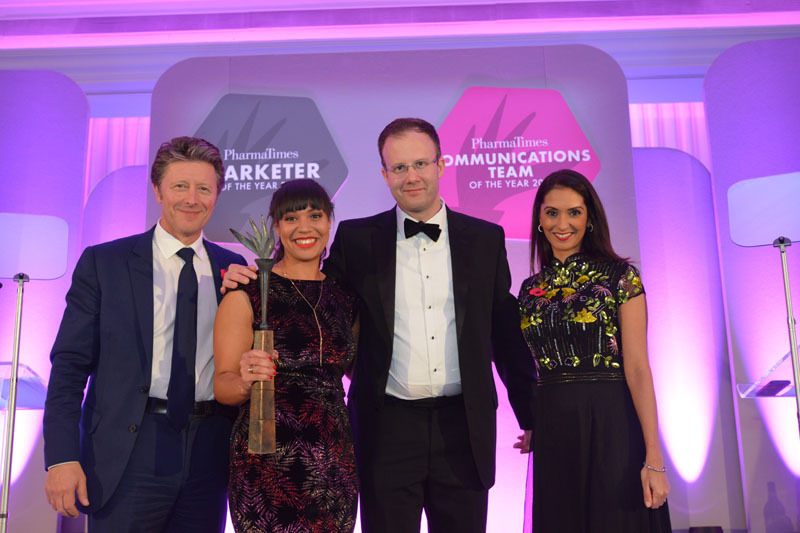 Places for the PharmaTimes Marketer of the Year competition are filling up fast, so if you already know you want to take part, fill out our short online form today to secure your place. The competition will celebrate its 25th anniversary this year with new and improved categories designed to reflect the increasing commercial focus of pharma marketing. From Aspiring Business Unit/Marketing Director to National Market Access Lead and Aspiring Marketer, wherever you are in your career, there is a category for you. Are you committed to raising standards, driving innovation and putting patient outcomes at the centre of healthcare marketing? Are you able to demonstrate a dynamic combination of knowledge, creativity and strategic thinking in real-time challenges? If the answer is yes.......ENTER NOW.